Price is for 1 Charm. 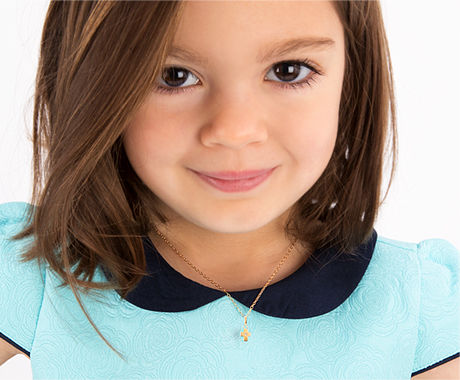 Personalize her Tiny Blessings bracelet or necklace with her very own Initial Charm. Celebrate who she is and her beautiful name, picked just for her, with this beautiful sterling silver charm. Made of solid sterling silver and plated in genuine rhodium for a non-tarnish finish that will always look shining and lovely. Sizes of charms may vary in due to change in the with of each character. charm bracelet and she LOVES it.